Embark on wildlife photography and cinematography experiences with true tuition, exploring and growing your talent and skills, enabling you to master any situation, becoming yourself the director of your photographic safari adventures. Learn in a playful way during game drives and interactive explanatory sessions at the camp, discover your very own signature in photography and cinematography and train your eye as a wildlife photographer and film maker. These intense 3 nights/4 days experiences accelerate growth like a Silicon Valley incubator in a magical setting, the African bush. Enjoy outstanding safari destinations during the wildlife photography & cinematography adventures accompanied by expert photographic safari guides. Our wildlife photography & cinematography experiences take you to the best African safari destinations with exceptional Big Five sightings in Southern and Eastern Africa. Attendees of all experience levels in photography are welcome, also beginners. Guests learn as well about the African bush, anticipating on animal behaviour and compositions. 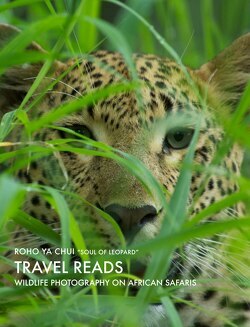 The expert photographic safari guides are introduced on the “about” page. 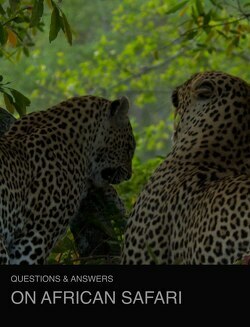 Wildlife photography and cinematography safaris operate on request from a minimum of 2 and with a maximum of 4 guests. 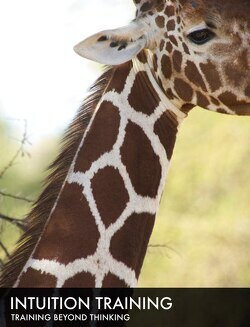 The private tailored itineraries are presented in English, Dutch and German and operate with private safari vehicles. Opt for an unique service, a personal documentary of your African Safari, carefully crafted by photographer and cinematographer Joel Lipton. Documenting the best moments of your journey for everlasting memories, Joel is your personal private cinematographer and film maker. 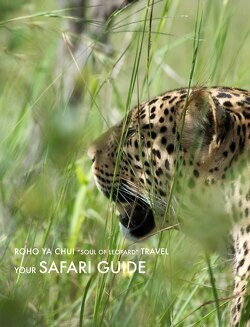 your special safari moments, incredible wildlife sightings and amazing places you visit. Upon return back home, Joel will edit the footage into your personal documentary of your African Safari. The movie will bring you back to the magical places of your journey at any moment, at any time. The personal documentary is a unique personalized service for discerned travelers. Embark on an exceptional Intuition Training safari experience in Samburu National Reserve in Kenya. The training is a consciousness expanding journey, utilizing wildlife photography to tap into the resources of the unconscious, to make life easier and more successful. 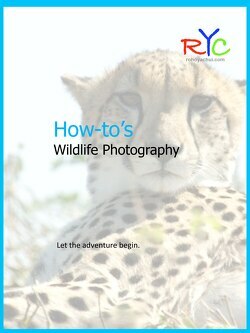 The training uses wildlife photography as easy access learning tool, providing fun and being extremely beneficial at the same time. 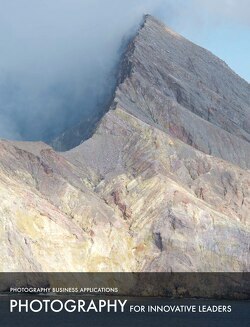 An Experience expanding everyday consciousness - exclusive, exceptional, surprising. The training is a useful tool for innovative leaders, in conquering complex challenges and accessing new opportunities for success and growth. The training is exclusive to Roho Ya Chui.